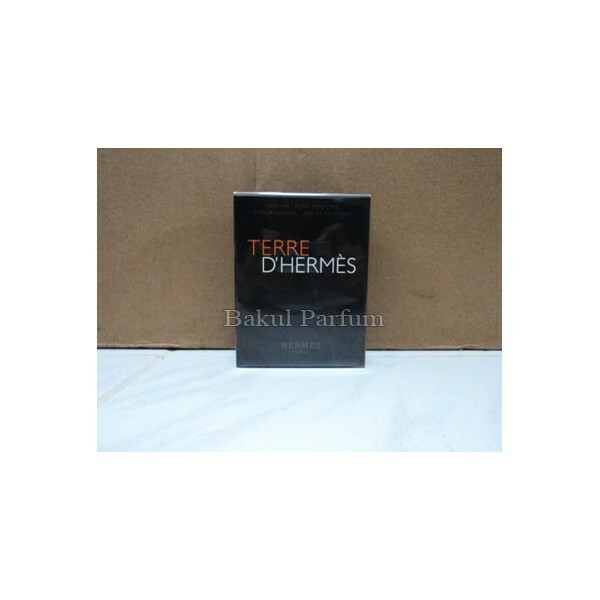 Terre d`Hermes Parfum by Hermes is a woody chypre fragrance for men. Terre d`Hermes Parfum is a new fragrance and it was introduced in 2009. The nose behind this fragrance is Jean-Claude Ellena. Top notes are grapefruit and orange. 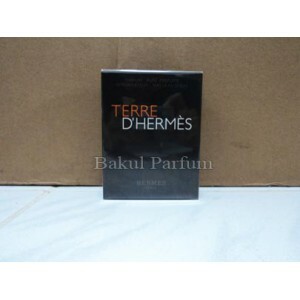 Beli parfum original Hermes Terre d`Hermes edp for Men sekarang, harga termurah di Indonesia!! Nikmati promo dan penawaran eklusif parfum original Hermes hanya di bakul parfum.